Main Services: One call covers it all. 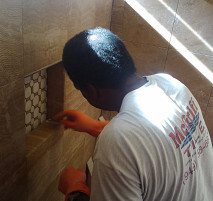 Having set tile in 3 states,and teaching tile workshops at a local college, we are full aware of all codes related to your job. 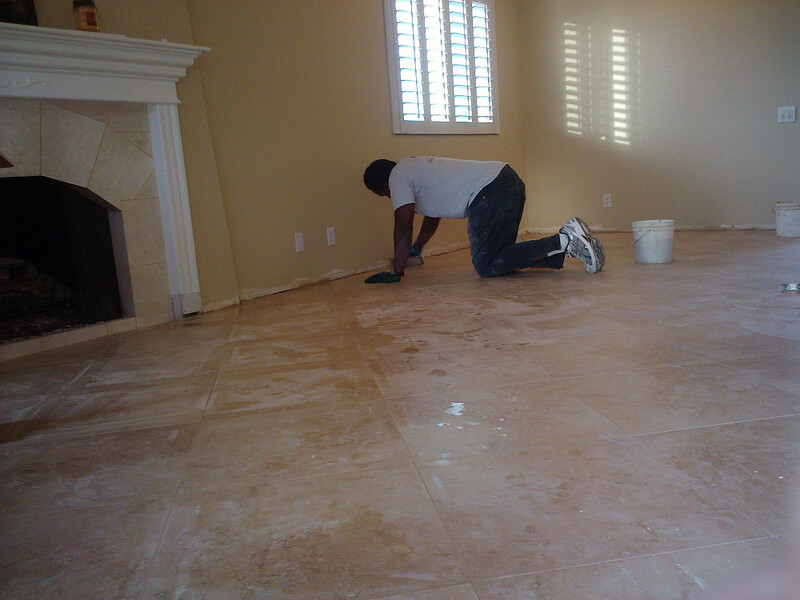 And being associated with several Business Networking clubs we have other licensed contractors,that we trust,to take care of any situation related to our completing our task,. 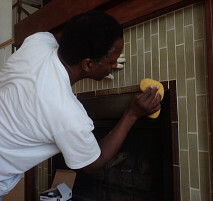 So if it is "one" tile you need repaired or a replacement of a shower,kitchen tops/backsplash ,floors,fireplace or outside B.B.Q.,give us a call..
and came to house to inspect and advise. 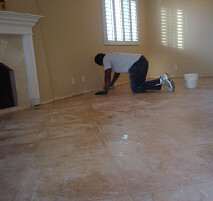 Work Description: Taking up carpet and installing laminate floors. Also some carpet repair. Comments: Very conscientious and did a great job. Work Description: Cut out 9 tiles from the Shower so my plumber can access the pipes. 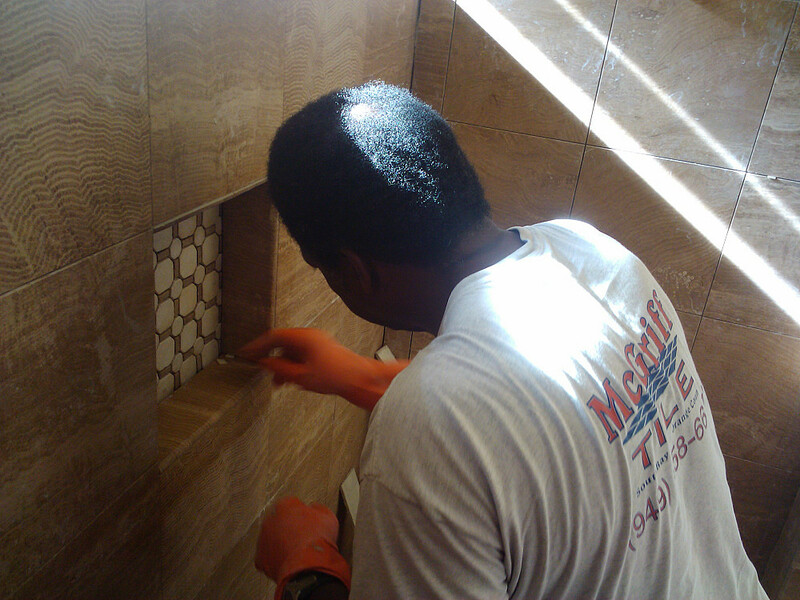 Comments: Monty did a terrific job I would use him again for any Tile jobs. 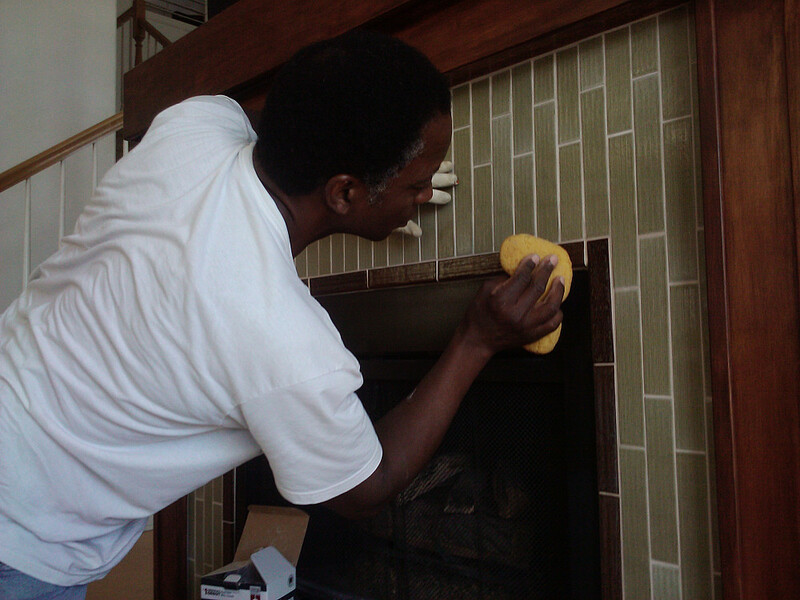 They are very professional and the price is very reasonable. Work Description: Cut out 9 tiles for access for my plumber. Comments: Monty did a great job and a very reasonable cost. Will definitely call him back to do work. Work Description: TILE IN MY 3 BATHROOMS FLOORS, SHOWERS, FRONT ENTERING TO MY HOUSE, CONCRETE REPAIR, OUTSIDE BBQ and LOT REPAIRS, REMODELINGS,... etc. Comments: I LOVE HIS WORK NOT JUST HIS QUALITY BUT ALSO - HIS PRICES ARE VERY REASONDIBLE. i LIKE HIS HONESTY AND HIS ADDETUDE. HE HE WERY DETAILY ORIENTATED CONTRACTOR. I AM VERY HAPPY WITH HIS QUALITY WORK.